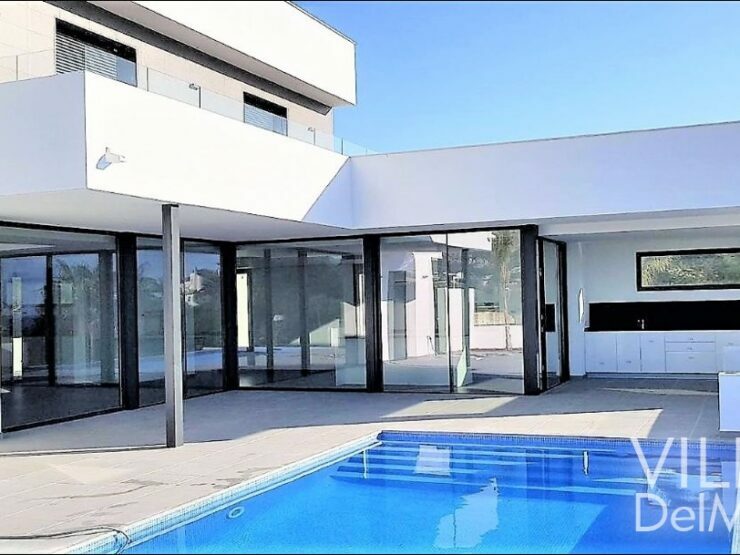 Villa del Mar is an attentive company which will inspire you from the beginning, starting with the first contact and hopefully will be more for you than only a real estate company. 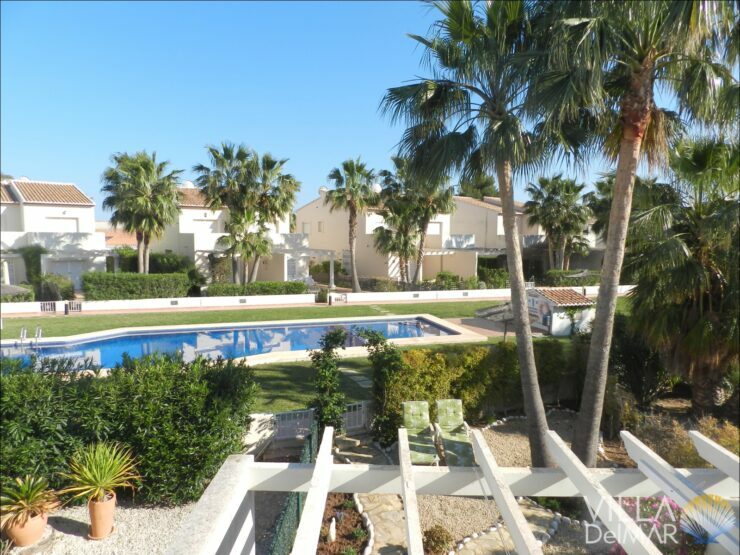 We´ll guide you in all questions of purchasing properties at the popular coast of Spain, the Costa Blanca. 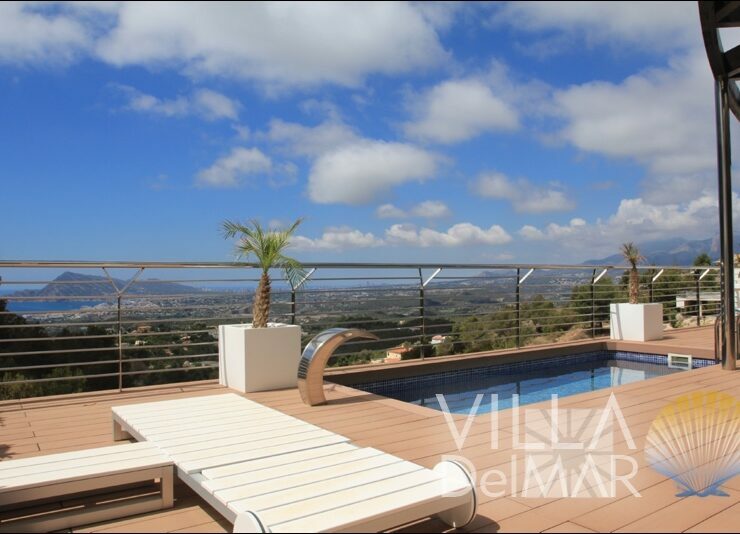 Villa del Mar welcomes you warmhearted and will accompany you in all steps into your surely adored, but maybe foreign country in questions of investments in real estate and new life. 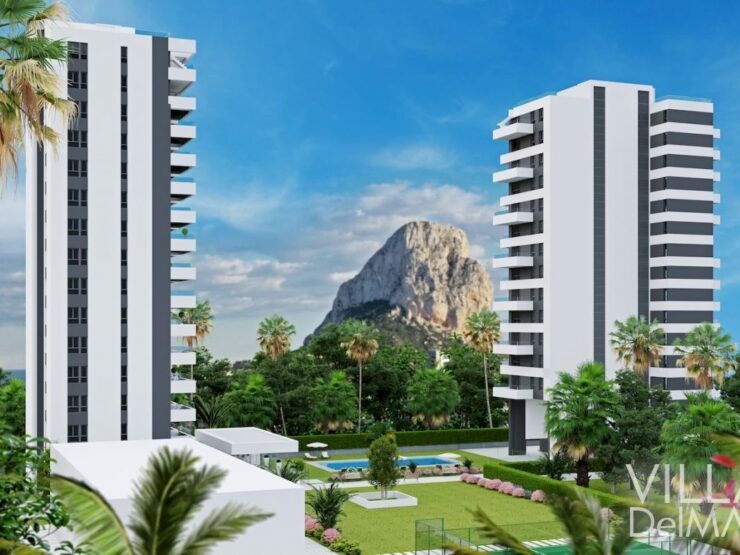 Our office is based in Calpe, the central point from the north of the Costa Blanca. Our field of activity extends over the places from Altea, Calpe, Benissa, Moraira up to Javea. And if you love the interior of the coast with the wonderful Bernia mountains you will find properties in the area of Los Pinos, Jalon, Lliber, Senija and Teulada. In our selection sure you will find an adequate domicile according to your demands and wishes. If holiday home or all the year residence our selection comprises apartments, penthouses, bungalows, villas, luxury homes, with breathtaking sea views and also idyllic town and country houses.